This workshop provides an opportunity for each of us to use needle and thread to celebrate our lives and put forward our hopes for a better world. Through guided exercises, we’ll use fabric and scissors to express our beliefs and tell our stories. 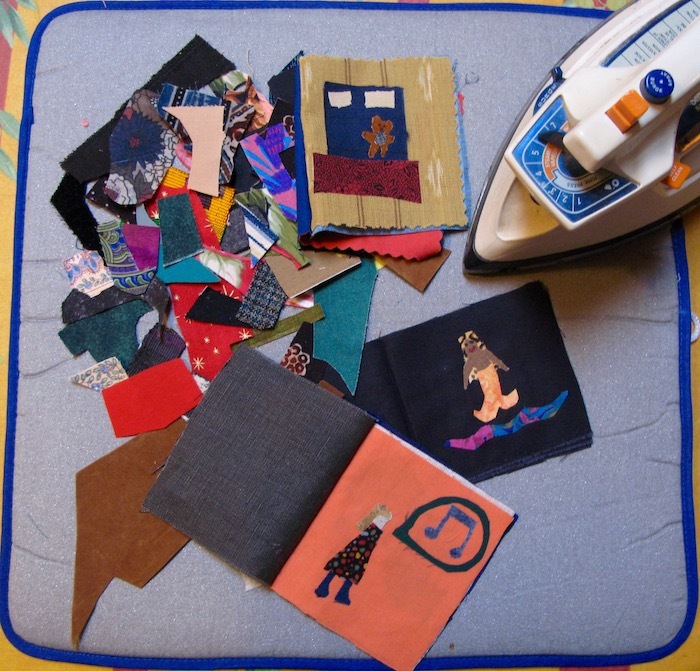 Each participant will take home a small fabric book they have made about themselves. The workshops are open to everyone and truly, no artistic or sewing experience is necessary. 12+ | $60 | 20 max. Participants need to bring: Full body photograph of themselves or someone else to work from. Scraps of fabric with sentimental value. Good scissors.